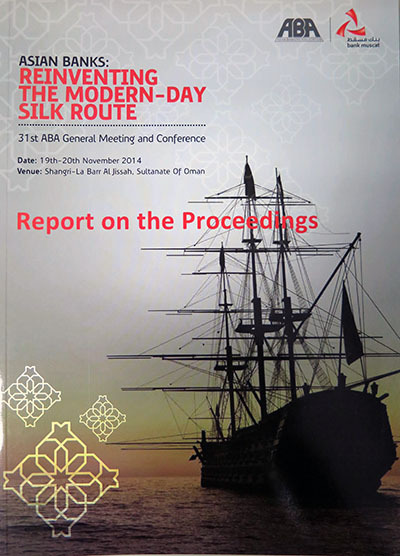 "Asian Banks: Reinventing the Modern-Day Silk Route"
1. 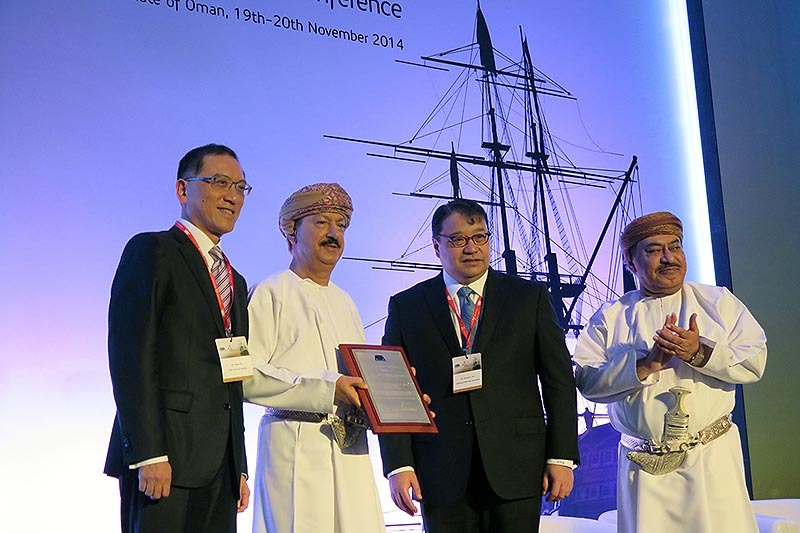 Over 150 bankers from Asia-Pacific, the Middle East, and other region, composed mainly of members of the Asian Bankers Association (ABA) led by ABA Chairman Lorenzo V. Tan, President and CEO of the Rizal Commercial Banking Corp. from the Philippines, gathered in Muscat, Oman on November 19-20, 2014 for the 31st ABA General Meeting and Conference. 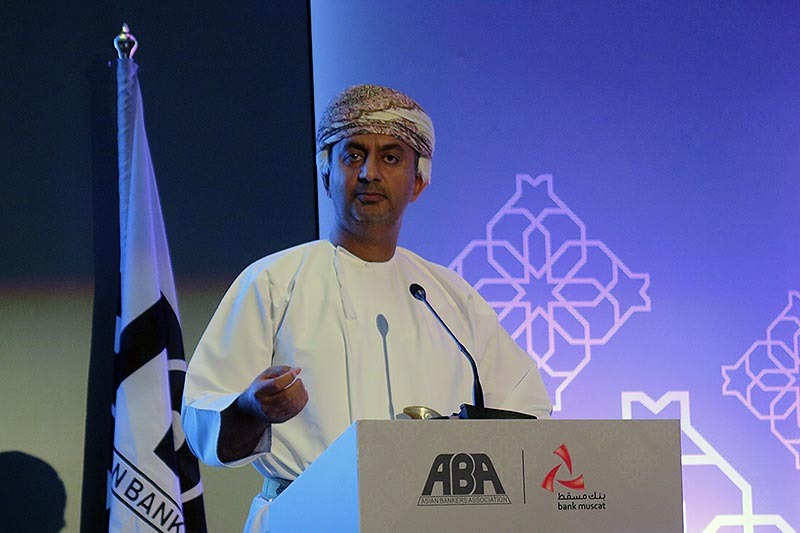 Hosted and organized by Bank Muscat under the leadership of its Chief Executive Mr. AbdulRazak Ali Issa, the Oman gathering was held at Al Bandar Hotel, Shangri-la’s Barr Al Jissah Resort and Spa, in Muscat. 2. 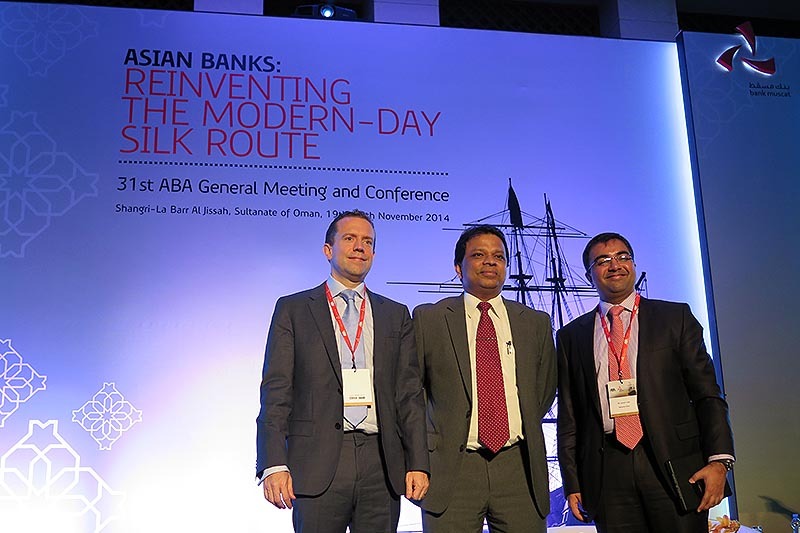 This year’s Conference carried the theme “Asian Banks: Reinventing the Modern-Day Silk Route”. 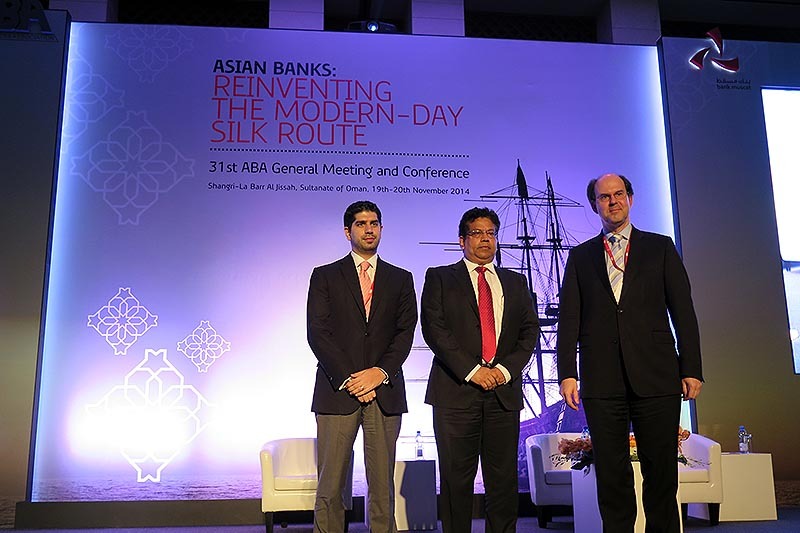 Discussions focused on the heightened need for today’s Asian banks to seek innovation in products and channels while strengthening their operating model to become leaner, faster, and more efficient; and to skillfully manage risk in order to succeed in today’s marketplace while maintaining growth momentum. 3. 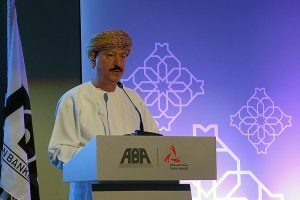 Invited to deliver the Special Opening Address was E. Dr. Ali Bin Massoud Al Sunaidy, Minister of Commerce and Industry, Sultanate of Oman. 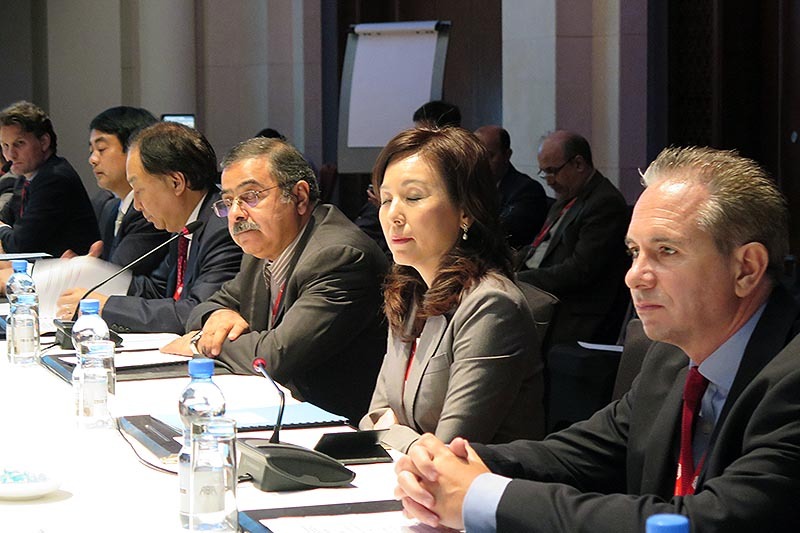 In his address, Dr. Sunaidy called for an increased complementarity among countries in the region and their respective banking institutions to gain from the business opportunities offered by Asia, which he said is poised to attain 7 percent GDP growth. He noted that the banking institutions have a big responsibility to reinvent their relationship with the communities they serve with a focus on the requirements of future generations. The Minister added that sustainability in banking operations will determine the future tole of bankers as issues that require priority. 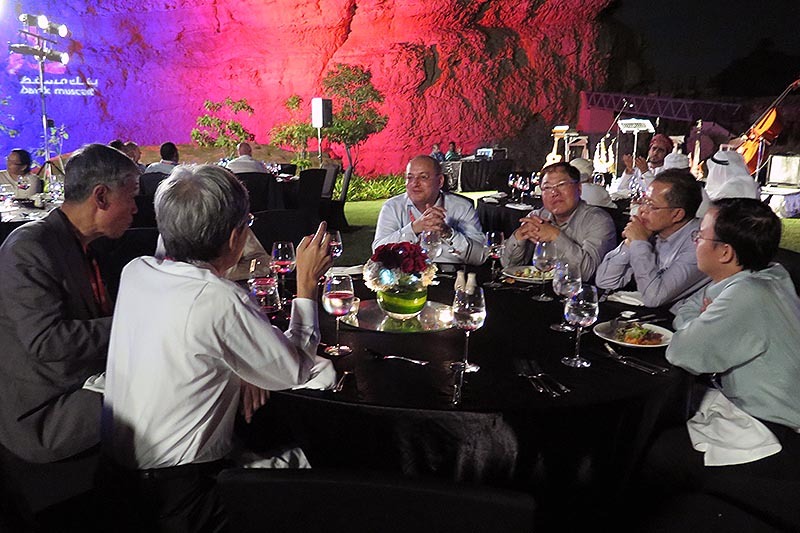 These issues, he said, include cyber threats facing the banking industry, as well as support for the small and medium enterprises (SME) sector. Lower cost of funding can create an efficient value chain, hence the banking sector should focus on collaborative efforts to tap the investment prospects in Asia, the Minister added. 4. 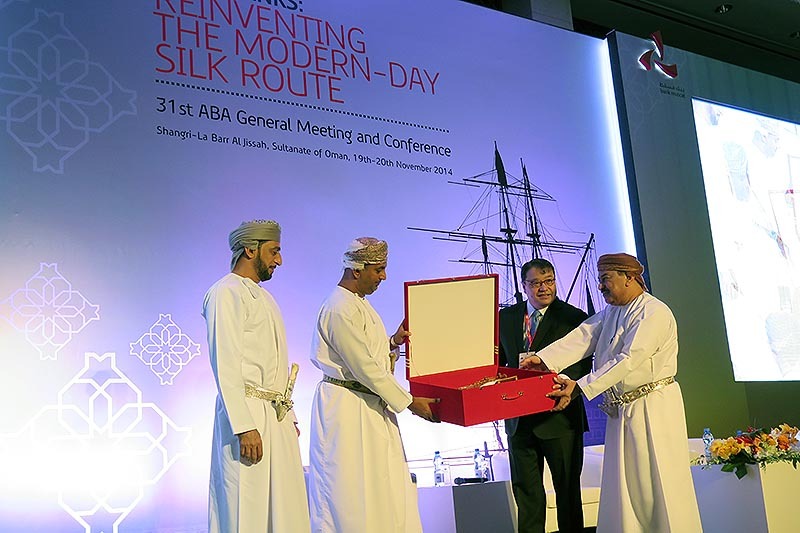 Executive President of the Central Bank of Oman E. Hamood Sangour Al Zadjali gave the Keynote Speech. In his address, the Central Bank Governor said that at a time when increasing cooperation is the order of the day in global trade and investment, the Asian banking industry has taken major strides in this direction and is poised to further develop joint cooperation for the future. 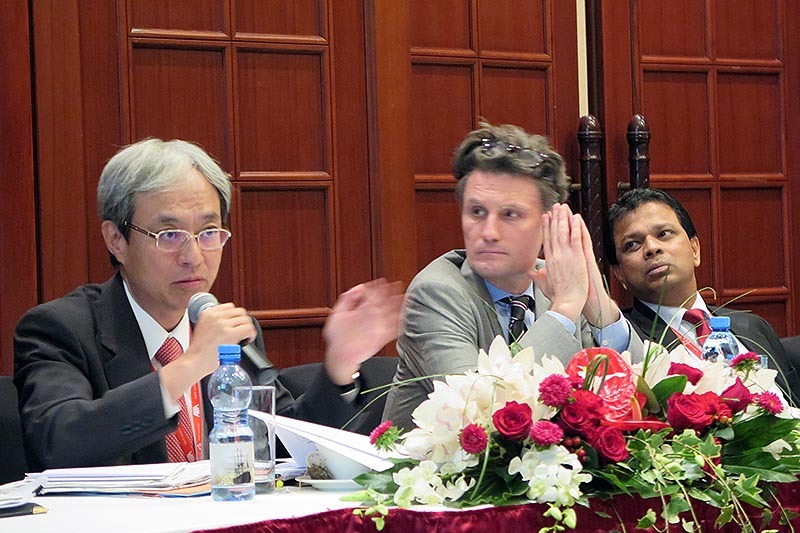 The theme of cooperation needs to extend to banks across countries, he pointed out. 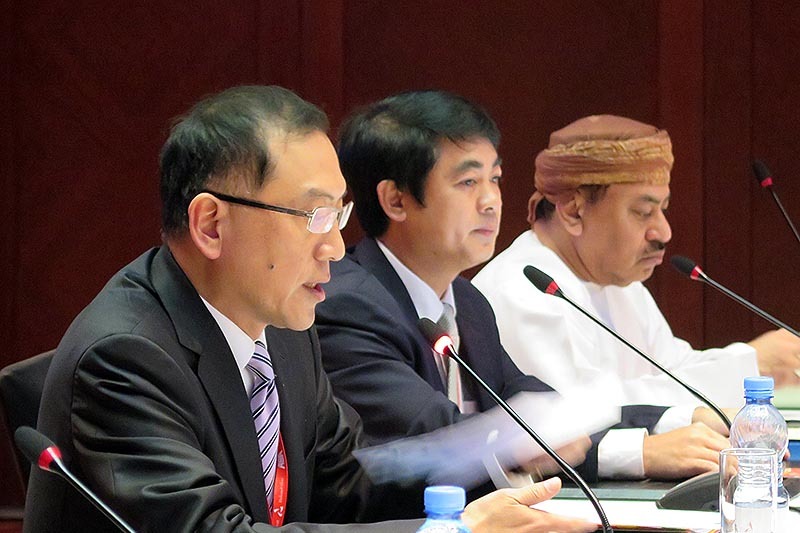 Noting their diverse range of expertise, Mr. Zadjali called on Asian banking entities to explore where they can cooperate to spread their learning experience, expertise and knowledge. He said that in order to facilitate cross-border trade and investment, banking partners should look at what specific steps can be taken. He called on member banks to think about common banking practices, common laws, common documentation that makes the operating environment for businesses common across borders. 5. 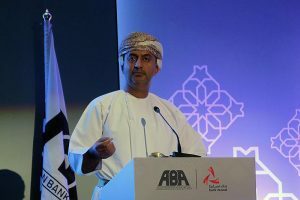 AbdulRazak Ali Issa, Chief Executive of Bank Muscat, in his Welcome Remarks, said that Bank Muscat was honored to host the 31st ABA General Meeting and Conference, which he pointed out serves as a unique opportunity for the Association and its members to share with bankers from the region the investment and business opportunities offered by Oman and the Middle East region as a whole. 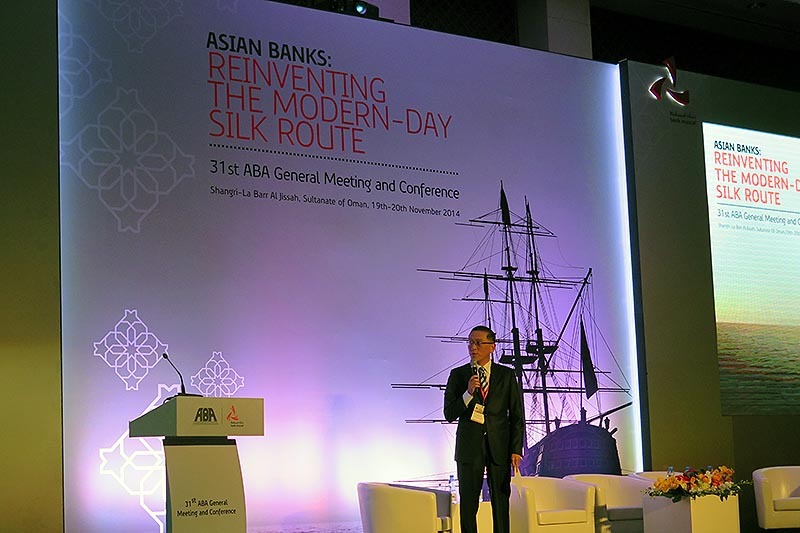 He encouraged Asia banks to seek innovation in products and channels while strengthening their operating model to become leaner, faster, and more efficient in order to succeed in today’s marketplace. 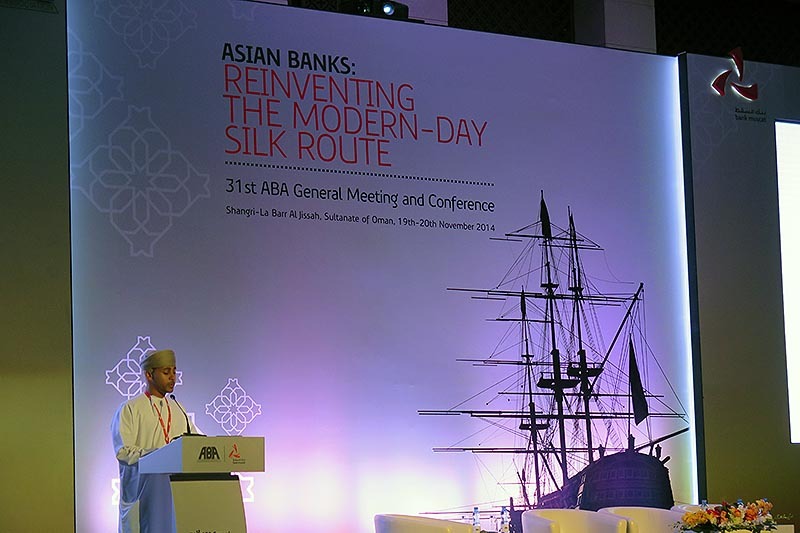 He added that as the real engines of growth and development in their respective countries, Asia-Pacific banks can play an active role in supporting development to help sustain growth and enable the Asia-Pacific region to play a catalytic role in the global economic growth and recovery. 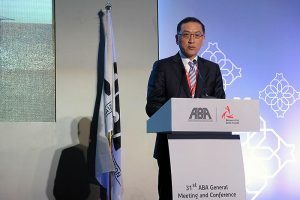 Mr. Issa said that the Conference serves as a unique opportunity for the ABA and its members to strengthen and expand relations among banking and financial institutions in the Asia-Pacific countries and beyond. 6. 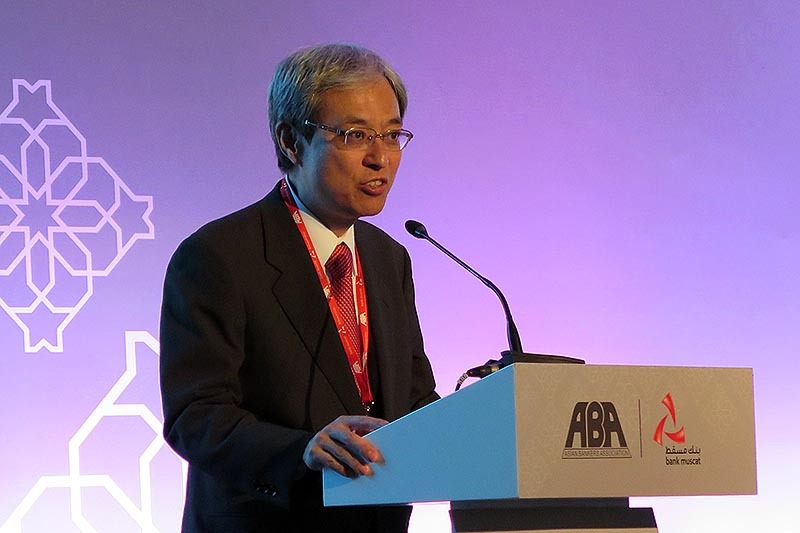 In his Opening Statement, ABA Chairman Lorenzo V. Tan, President and CEO of Rizal Commercial Banking Corporation from the Philippines, underscored the important role of ABA in addressing issues that impact the whole banking industry with special focus on the requirements of Asian banks. The challenge is to help unlock further the potential of the region’s economies through excellence in segmented financial services to customers, from the largest conglomerates to the smallest enterprises and even to microfinance. This could be through innovative products that help the movement of debt and equity from markets with excess funds to markets with demand for development such as in infrastructure, manufacturing equipment or other long term needs. This could be through the efficient and low-cost cash management and distribution systems, enabled by the use of innovations in technology. With more complex financial systems, Mr. Tan called on members to stay abreast or ahead with risk management expertise, emphasizing the need, for instance, to address cyber security for effective management of operational risk; for protecting the integrity of bank transactions and those of customers. 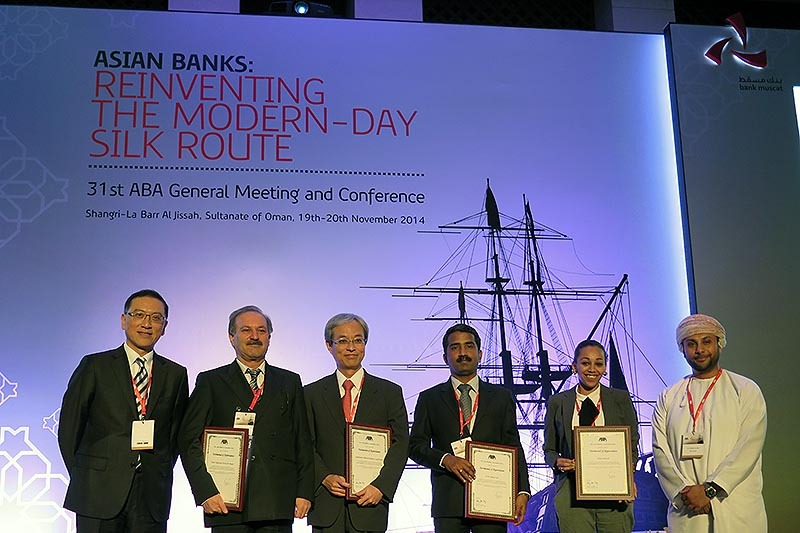 There are indeed many modern ways that banks can be partners for economic progress and prosperity, as many banks have been able to accomplish in the past , Mr. Tan said. This session examined the impact of the QE tapering and the next steps on the emerging and advanced economies, particularly on their financial markets; who would likely be the losers and winners; and what challenges lie ahead in the post QE era for the economies and financial markets of the Asian region. 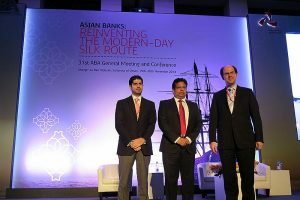 The invited speakers included Mr. Sameer Goel, Managing Director and Head of Asia Macro Strategy, Deutsche Bank, Singapore; and Mr. Derek Halpenny, Head of Global Markets Research, Bank of Tokyo Mitsubishi UFJ Ltd. Chairing the session was Mr. Jonathan Alles, Managing Director/CEO, Hatton National Bank, and Member of the ABA Board of Directors . Goel noted that Asia has done much in post QE. Global growth is still positive and the global economy should be accelerating in 2015. He said that some risks and concerns include Europe and China, but the risk comes from the fact that their economies are re-balancing. The US remains the key driver behind global growth while other regions are slowing down. However, Asia is in a better condition than in summer of last year to handle market volatility. For his part, Mr. Halpenny pointed to the US dollar as the winner in post QE, but that there remains plenty of post-QE financial market risks. This session explored some of the practical implications and considerations for firms to establish an effective and efficient implementation of Basel 3, and examine the impact the new rules are likely to have on the strategy and business profile of organizations. 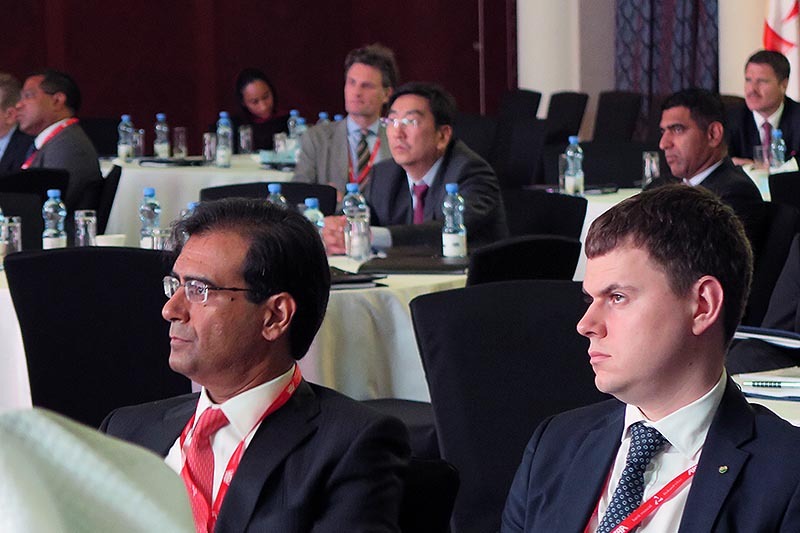 The speakers were Dr. Mazen Najjar, Partner, McKinsey & Company, Middle East; and Dr. Daniel Sommer, Partner, Financial Risk Management, KPMG Germany. 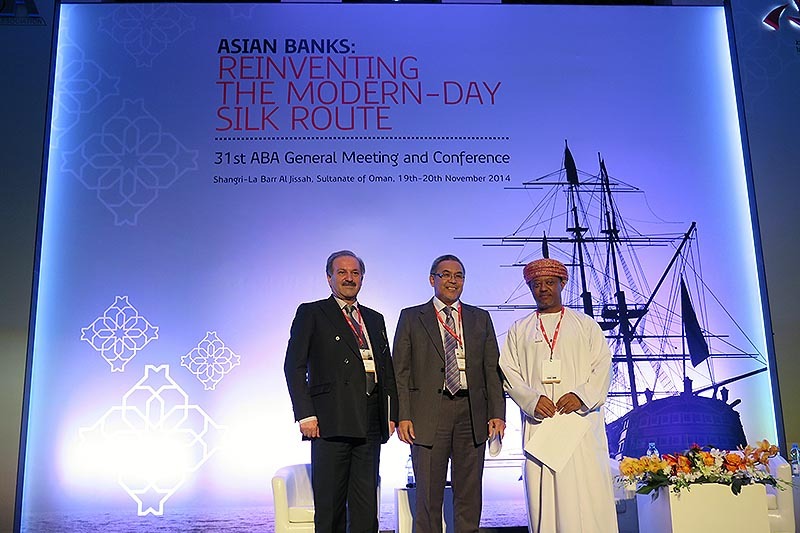 The Session Chairman was Mr. Leen Kumar, Chief Risk Officer, Bank Muscat. Najjar said that banks are still facing an avalanche of new regulations. Basel III takes the lion share in terms of its impact on banks and remains the most important regulatory driver for banks. For his part, Dr. Sommers remarked that banks need an efficient risk-adjusted earnings management to maintain profitability. The challenge for banks in the region is to have room for improvement in terms of building their own models, he pointed out. 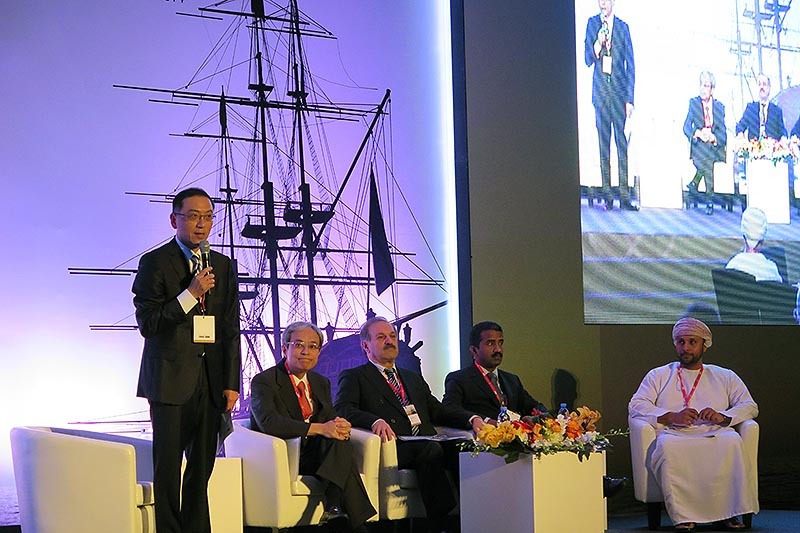 This session featured speakers who shared their insights on the operations of the Islamic financial sector, reflect upon the prospects for further growth and product diversification within Islamic finance, and identify the pressing challenges that the industry is expected to face over the coming years. 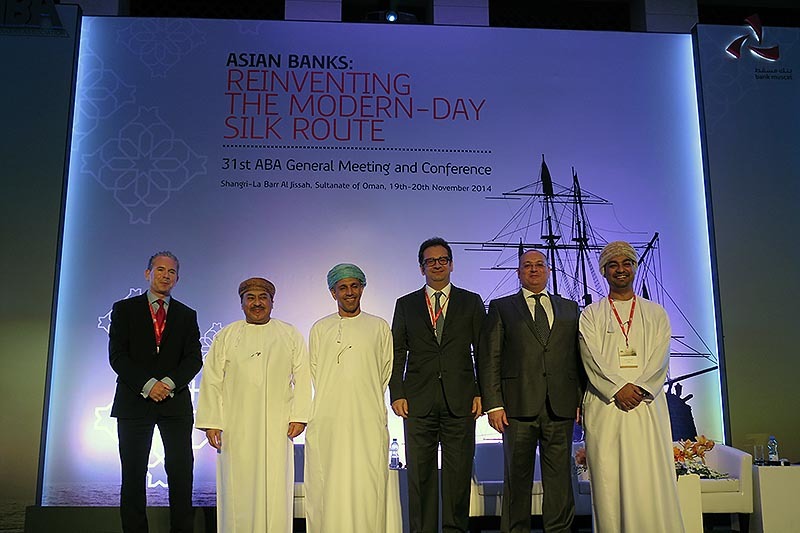 The presenters included Mr. Musa Abdul Malek, Managing Director, Consumer Banking, Group Islamic Banking Division, CIMB Investment Bank; and Mr. Sulaiman Al Harthy, Group General Manager, Meethaq Islamic Banking Group, Bank Muscat. 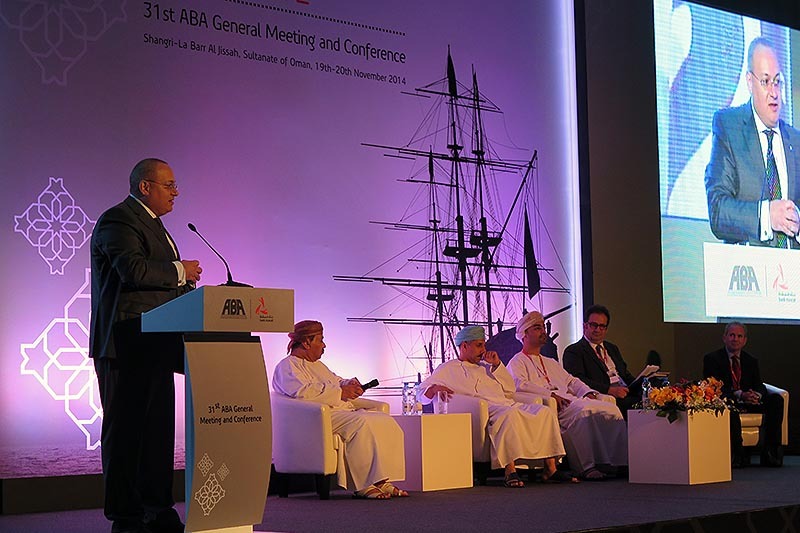 The session was chaired by Dr. Hassan Motamedi, Chief Executive Officer, EN Bank, and Member of the ABA Board of Directors. Malek said that Islamic banking is not a new phenomenon. It dates back to the Mesopotamian era and that its modern operation was re-introduced and re-developed in the 1960s. 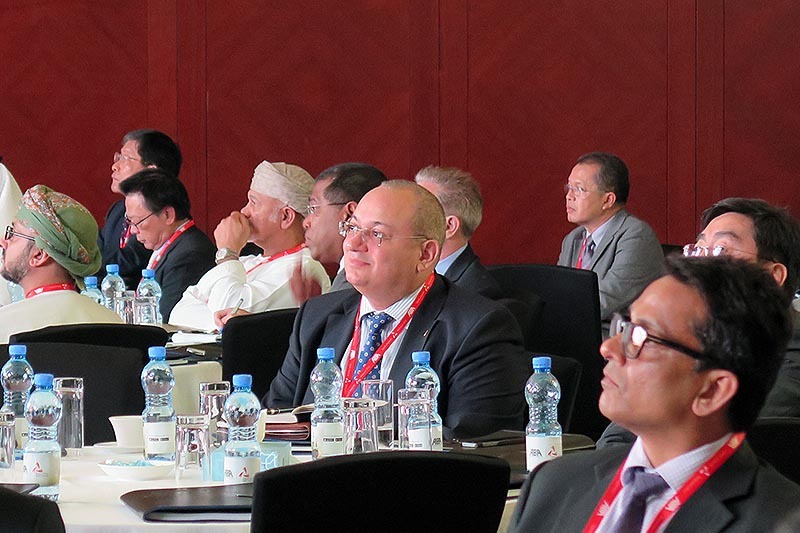 Risks in Islamic finance include reputational risk, Islamic banking risk, liquidity, operational and regulatory risks. 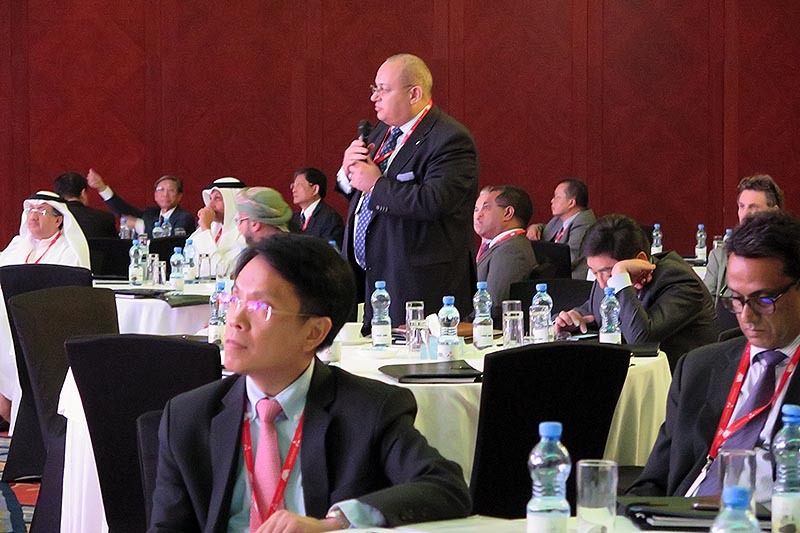 On the other hand, Mr. Al Harthy said that Islamic banking started with religion. 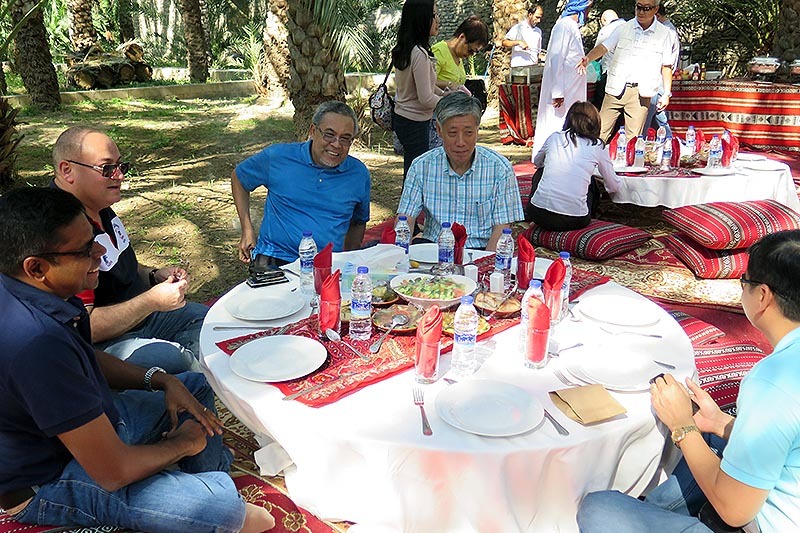 In Oman, it began in February 2012 and started at Meethaq. 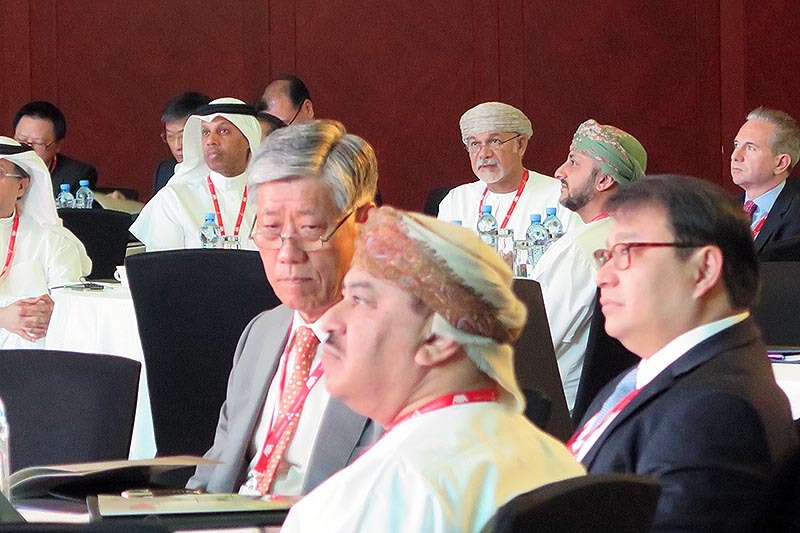 He pointed out that the strength of Islamic banking in Oman lies in robust regulatory model, effective sharia echo system, legal and tax enablers, young Muslim population, GDP per capita, and oil and gas reserves. 8a. 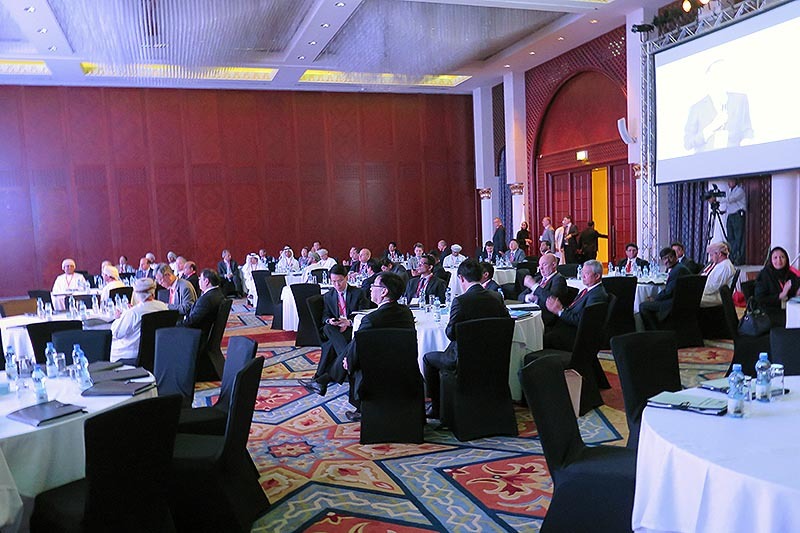 A CEO Forum – The Forum provided a platform for top executives from both the banking and non-banking sectors to share their knowledge, views, and experience on key issues affecting global, regional and local markets. 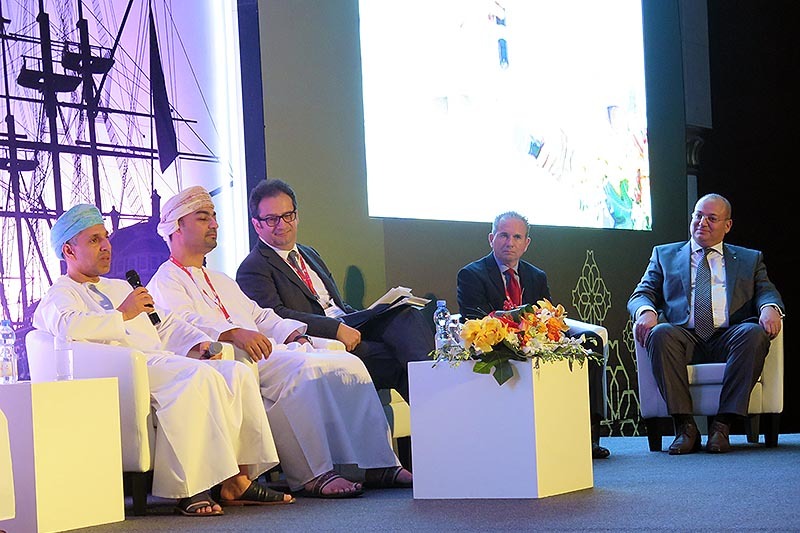 Invited as panelists were Sheikh Hassan Al Nabhani, CEO, Oman Investment Fund; Mr. Wael Al Lawati, CEO, Omran; Mr. Bassel Hamwi, the Head of the IFC Middle East & North Africa (MENA) Fund , International Finance Corporation; Mr. Andrew Healy, Managing Director and CEO, Bank of Maldives; and Mr. Ricardos Khoury, President & CEO, Novus Technologies. The panelists shared their perspectives on various issues including financial inclusion, business strategies in emerging markets, and digital banking. 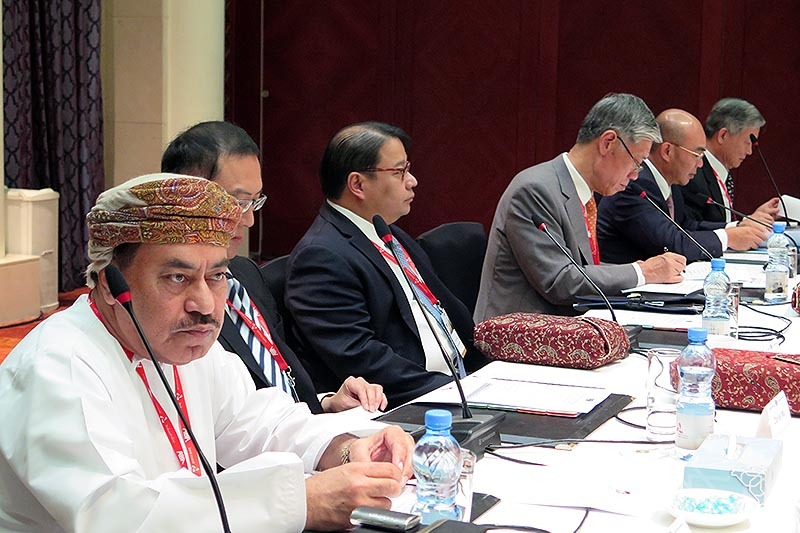 The CEO Forum was chaired by Mr. AbdulRazak Ali Issa, Chief Executive of Bank Muscat. Yasuyuki Kawasaki, Senior Managing Director, Sumitomo Mitsui Banking Corporation, Japan – Mr. Kawasaki discussed the current status of the Japanese economy, including the policy of the Bank of Japan to keep the quantitative easing in late October 2014, which he said has resulted in a weak yen and high stock accelerate. He also pointed out that the implementation of “Abenomics” has successfully led to a recovery in consumer demands in Japan. In terms of wage increment and deflation, Mr. Kawasaki indicated that the improvement of corporate earnings is to influencing and a virtuous circle to the increase of wages. He expects that with Japan hosting the Tokyo Olympic Games in 2020, the construction investment by the government and the private sector will support Japanese economy, and redevelopment will be increased accordingly. As for financial control in Japan, there are few general government gross debt compared with the net assets of a household economy, and the consumption tax rate of Japan is still low. According to Mr. Kawasaki, the advantages of investing in Japan include the relatively cheap real estate price and Japan as a role model of an advanced economy in the world. 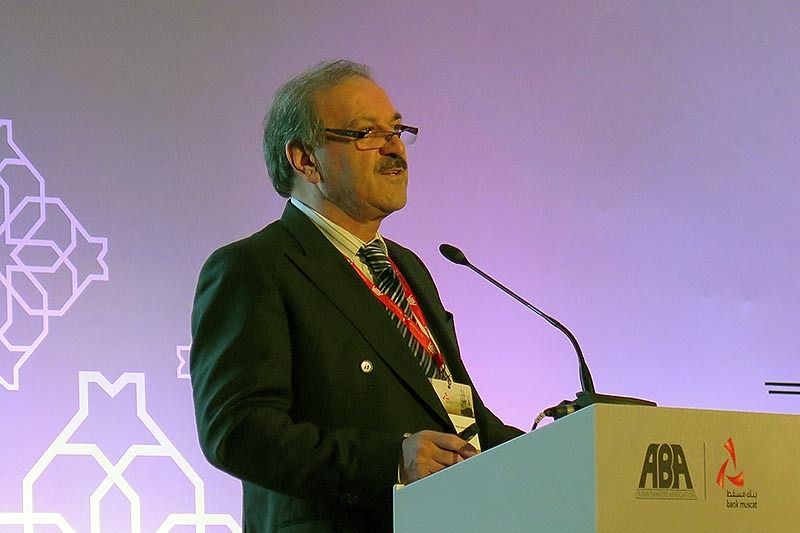 Hassan Motamedi, CEO, EN Bank, Iran – In his presentation entitled “Iran’s Cultural and Economic Conditions,” Dr. Motamedi made an in-depth report on Iran’s culture, geography, demographics and industry sector. 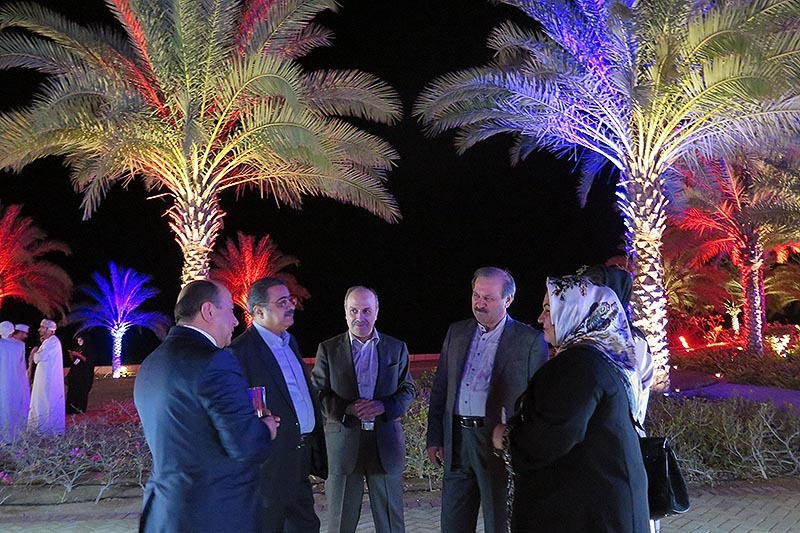 He noted that Iran ranks second in natural reserves and third in oil reserves around the world. It enjoys a growing internal market, with its excellent geographical position for transit of goods. He also elaborated the grounds necessary for the growth in industry and high value-added industrial activities in Iran, including foodstuffs, chemicals, basic metals and manufacturing vehicles. In addition, Dr. Motamedi spoke of Iran’s banking system, from its history, the usury-free bank transactions law, the law permitting establishment of non-government-owned banks in 2000, the relative importance and Iran’s capital market – Tehran Stock Exchange. 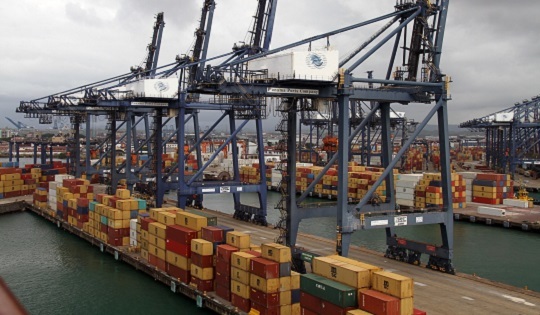 As for foreign trade, China, Iraq, the United Arab Emirates, India and Afghanistan are currently the most important destinations of Iran’s exports. Dr. Motamedi held a positive view on the outlook of Iran’s future economic development, and indicated several Iranian government’s policies to further improve its foreign trade. He said that Iran’s development plans aim to improve non-oil exports. 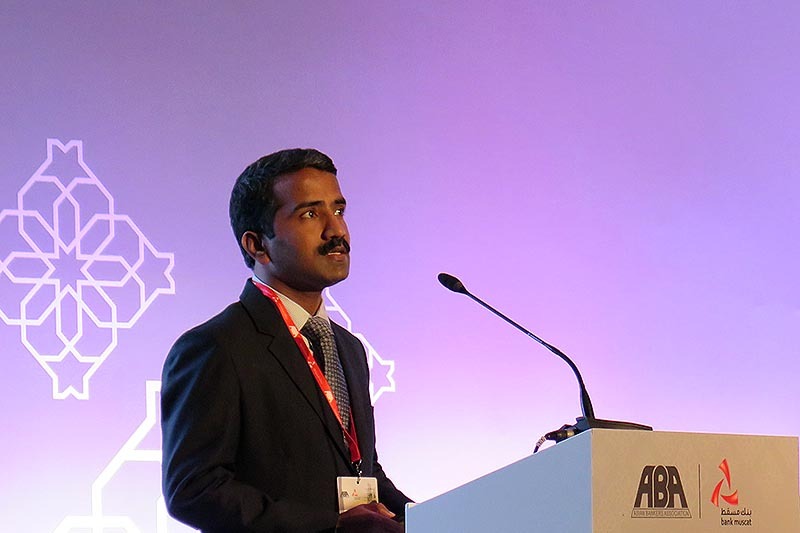 Sarma, Assistant General Manager, ICICI Bank Ltd., India – The presentation of Mr. Sarma included two parts – India’s economic environment and India’s banking system. Mr. Sarma pointed out that the key drivers of India’s growth are favourable demographics, healthy savings & investment rates, rising per capita income and high potential for infrastructure development. Following the political transition, a majority single-party government will be able to push for policy reforms, which is expected to support the industrial sector. Mr. Sarma also analyzed India’s retail inflation, fiscal prudence, current account deficit and capital flows. He said that the key trends in 2014 would be: continued moderation in GDP growth, persistent inflationary pressures resulting in elevated policy rates, high current account and fiscal deficit and volatility in the exchange rate. He added that the country aims to boost the manufacturing sector and focus on urbanization and industrialization through the setting up of smart cities, modify labor laws, and open up foreign direct investments in identified sectors, and instill business confidence. 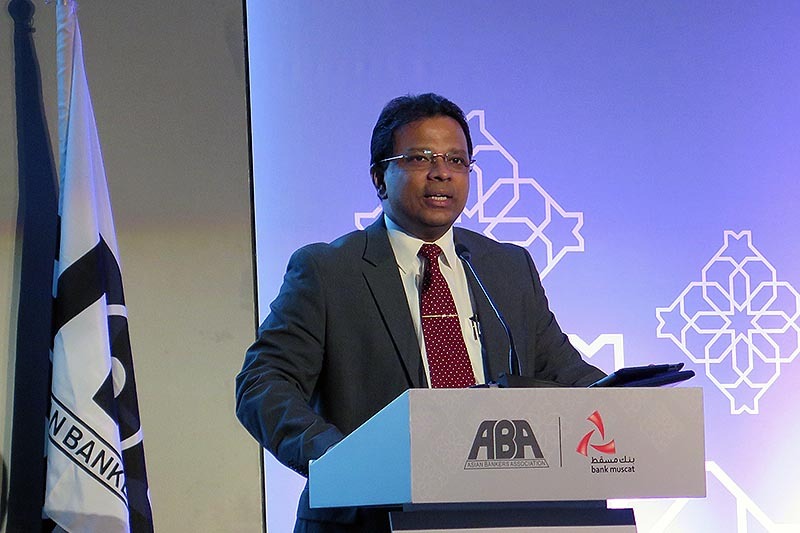 He expects a 5.7% GDP growth in 2015 and a healthy improvement in the current accounts. As for the banking sector in India, he sees growth potentials, a high proportion of deposit funding and domestic oriented balance sheets in the asset profile. He added that under a conservative regulatory framework, India’s average capital adequacy for the system is 13%, and there should be counter-cyclical capital and provisioning requirements. The outlook for India’s economic development is that sustained improvement is expected across parameters driven by strong fundamentals and government actions, Mr. Sarma concluded. Abdullah Al Hinai, Deputy General Manager, Investment Banking and FIG, Bank Muscat – The country presentation of Bank Muscat was jointly made by Mr. Abdullah Al Hinai and the chief economist of the Bank. 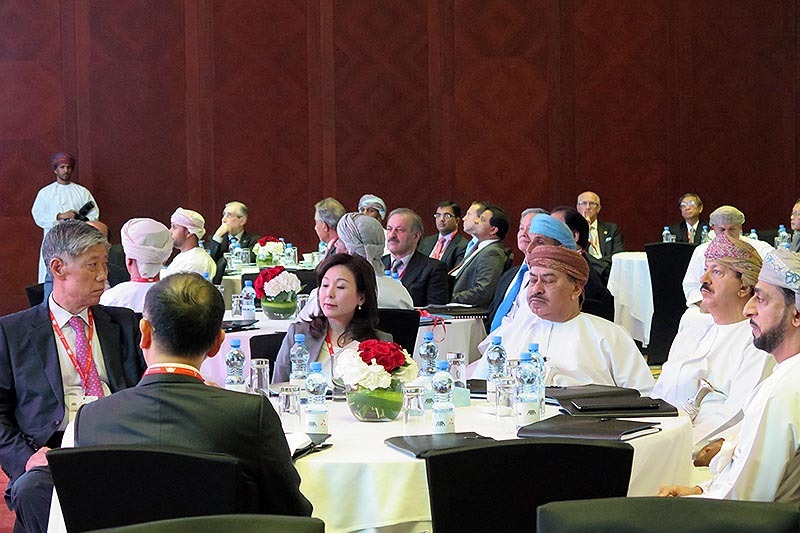 In the presentation, it was noted that as the second largest country in the GCC region, Oman owns an area covering approximately 309.5 thousand square kilometers. Strategically located, the country shares borders with Saudi Arabia and the UAE. Its political system is stable – a monarchy led by His Majesty Sultan Qaboos who commands wide popular support and respect from Omani citizens. 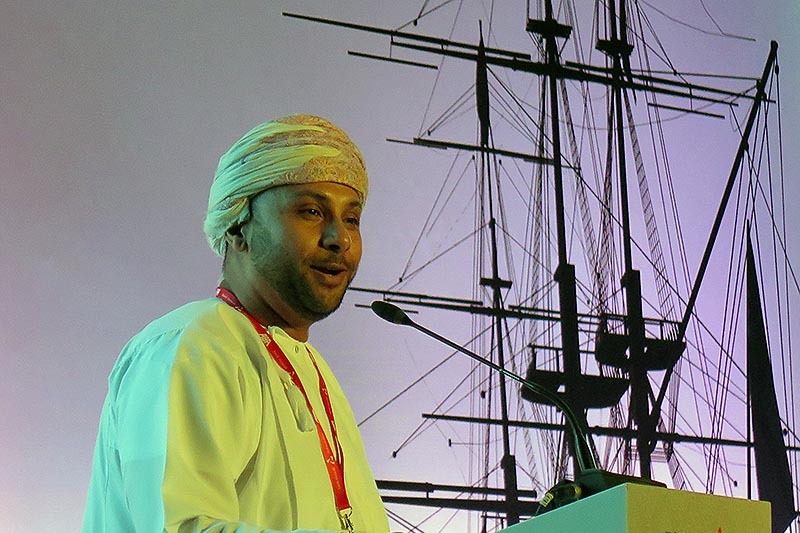 Oman explicitly aims to create a neo-liberal free market economy, where the private sector is the driver of the economy as opposed to the state. Since the 1970s, the Omani government has made plans for the country’s development, with the first development plan lasting for 25 years. The second series of development plans, known as “Vision 2020”, focuses on diversification, industrialization and privatization. The government’s industrial strategy focuses on developing Oman as a logistics hub, and encouraging engineering and manufacturing industries. The government’s tourism strategy is aimed at the high net worth market. By building attractive developments that reflects its own heritage. 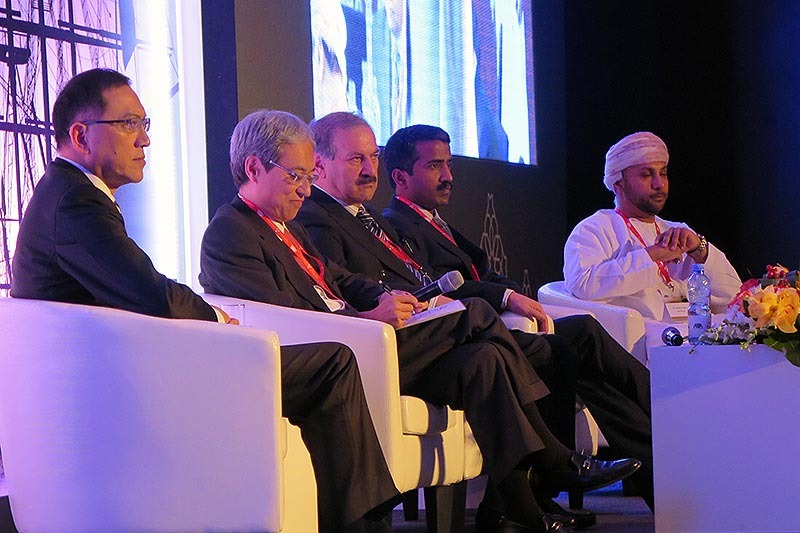 Oman aims to create an environment where the private sector is the driver of the economy. Despite of large infrastructure projects, Oman still faces several challenges, such as drop in oil revenues, increasing current expenditure, young population and economy not yet diversified. The “Discover ABA” session was chaired by Mr. Daniel Wu, President and CEO of CTBC Financial Holding Co., and ABA Vice Chairman. 9. 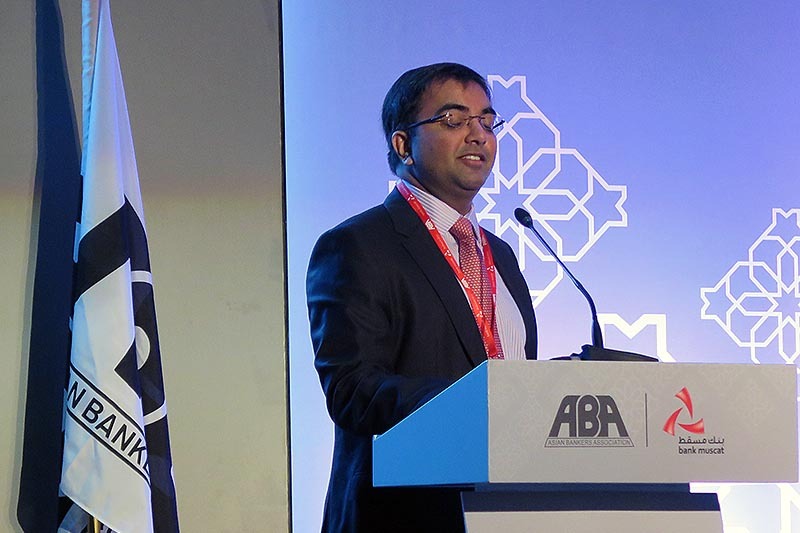 The Muscat gathering took on added significance as it was the first time the ABA held its Conference in the Middle East region. 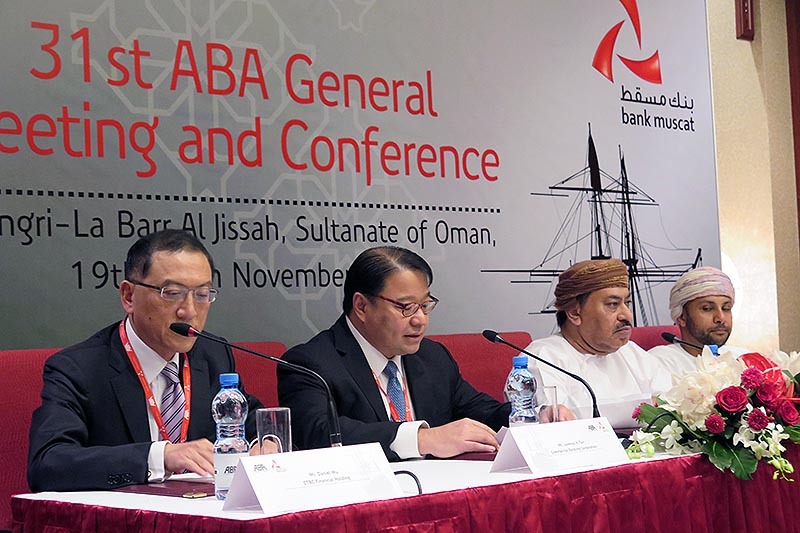 ABA Chairman Mr. Lorenzo Tan said that the ABA was very pleased that Bank Muscat had graciously offered to host this year’s meeting, thereby giving ABA members – especially those from other countries – the opportunity to visit the Oman’s capital city of Muscat and to strengthen ties with their Omani colleagues and explore their future role in the country’s increasingly robust market. Bank Muscat Chief Executive Mr. AbdulRazak Ali Issa thanked the ABA for accepting its offer to host the Conference in Oman. 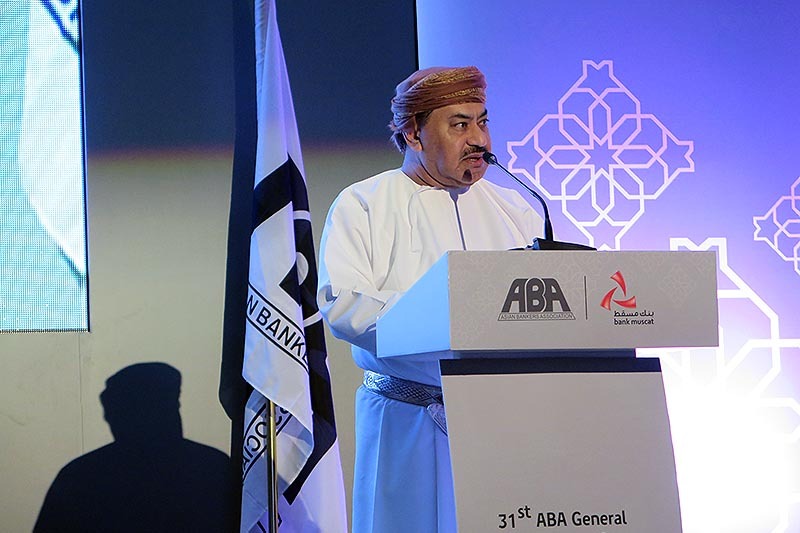 With this year’s Conference bringing together financial regulators and senior representatives of ABA member banks operating in the Asian region, the ABA and Bank Muscat expressed their hopes that discussions will not only be of commercial interest to the participants, but will also be useful to both associations in their efforts to help shape policies that affect the region’s development. 11. 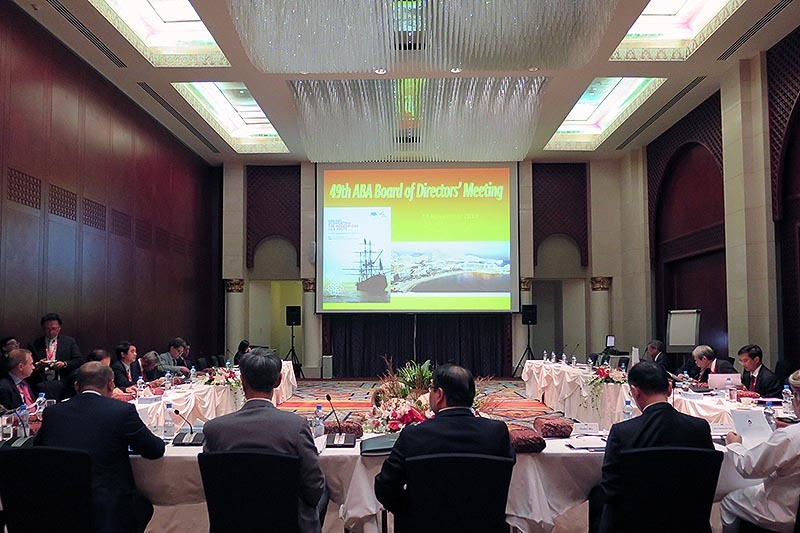 The ABA agreed to hold its 32nd ABA General Meeting and Conference on October 22-23, 2015 in Taipei, Taiwan, with the CTBC Bank Ltd. as lead host organization. 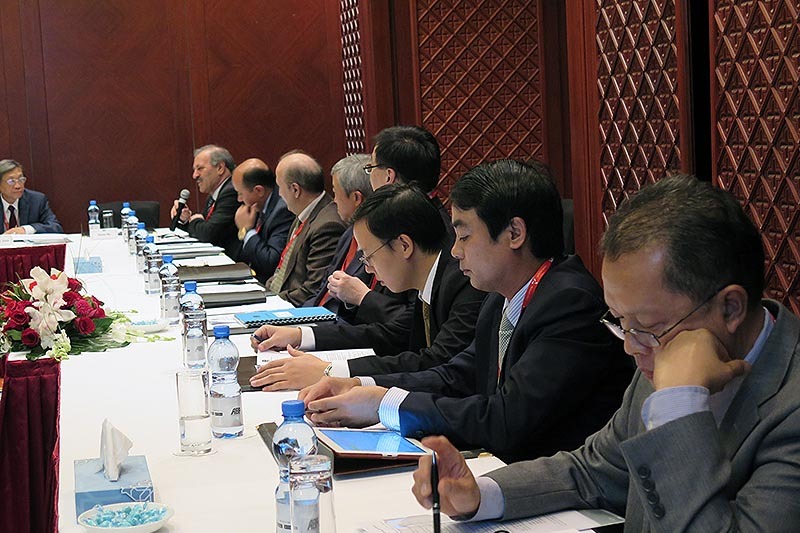 A meeting of the ABA Planning Committee will be held on March 12, 2015 in Taipei to discuss preparations for the 2015 Conference. The new Board elected Mr. Daniel Wu, President and CEO of CTBC Financial Holding Co from Taiwan, as the new ABA Chairman, replacing Mr. Lorenzo V. Tan, President and CEO of Rizal Commercial Banking Corp, from the Philippines. 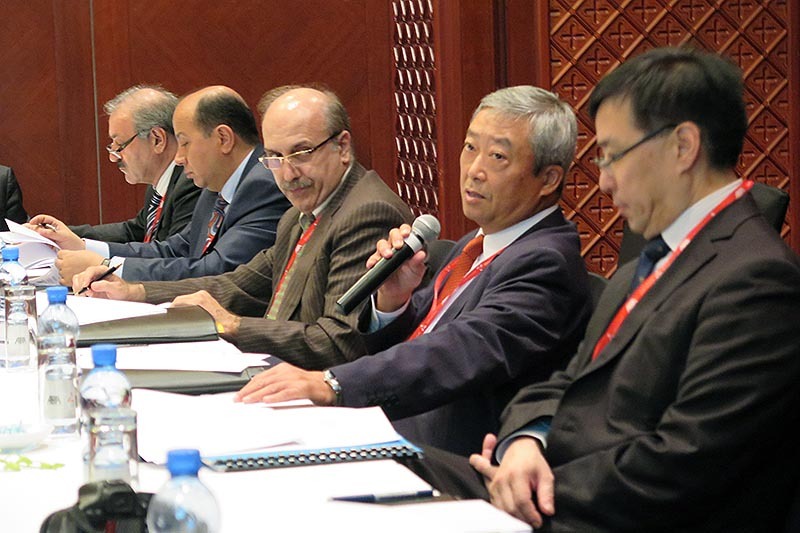 Mr. Wu served as Vice Chairman from 2012-2014. With a Master’s Degree in Business Administration from the University of Rochester in New York, USA, Mr. Wu has over 30 years’ experience of developing and expanding business in Asia for international financial institutions in the US, Hong Kong and Taiwan. 12. Nghiem Xuan Thanh, Chairman of the Bank for Foreign Trade of Vietnam (Vietcombank), was named the new ABA Vice Chairman, replacing Mr. Wu. Before joining Vietcombank in 2013, Mr. Thanh was Chief of the Executive Office of State Bank of Vietnam (the central bank), providing senior advisory assistance to the Governor and Deputy Governors. Prior to these jobs, he held various positions at the Vietnam Bank for Industry and Trade. Mr. Thanh earned his Master of Economics’ Degree in 2001, majoring in banking and finance, at the Banking Academy under the State Bank of Vietnam. 13. The ABA adopted its 2015-2016 Work Program outlining activities over the next two years in the area of policy advocacy, information exchange, training and professional development, strengthening relationship with other regional and international organizations, and membership expansion. 16. Reviewed the activities undertaken to date on the promotion of the ABA Informal Workout Guidelines and the Model Agreement for Company Restructuring that were jointly developed by the ABA and the Asian Development Bank (ADB) and subsequently approved by the ABA Board in 2005. 17. Discussed the results of the survey aimed at obtaining information on what the stakeholders in ABA member countries have undertaken in promoting the growth and development of the microfinance sector. 18. Shared experiences and practices on disaster-preparedness and recovery of member banks, including the Sumitomo Mitsui Banking Corp (which elaborated on the bank’s emergency measures to effectively deal with catastrophes and disasters, citing as a case study its responses to the Great Eastern Japan Earthquake), and the Rizal Commercial Banking Corp. (which shared its experiences and practices on Crisis and Business Continuity Management). Considered and exchanged views on possible issues for future policy advocacy work of ABA. 19. 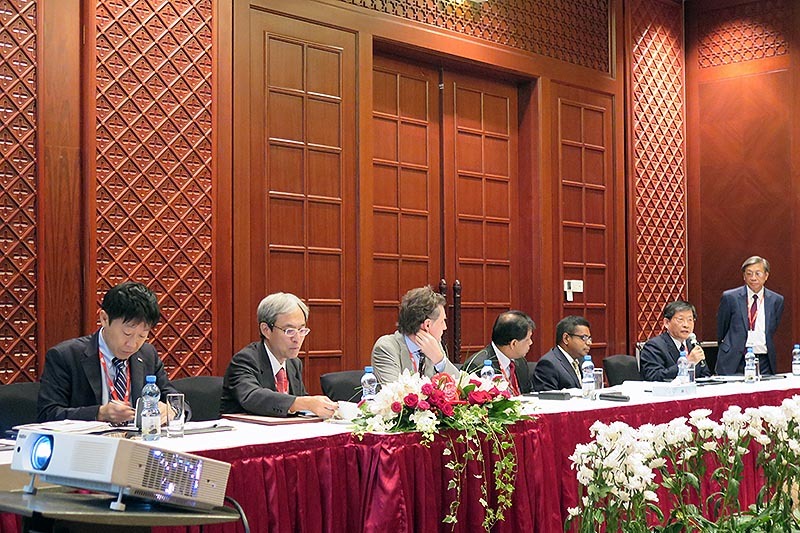 The Policy Advocacy Committee also issued a position paper on “The Role of Microfinance Investment Funds and Credit Guarantee Mechanism in Creating Greater Financial Inclusion.” Noting that the microfinance industry in Asia still remains in the infancy stage, the ABA said that there is a very clear challenge to move the microfinance industry in Asia from infancy level to maturity level to make the industry ready for more commercially viable operations. 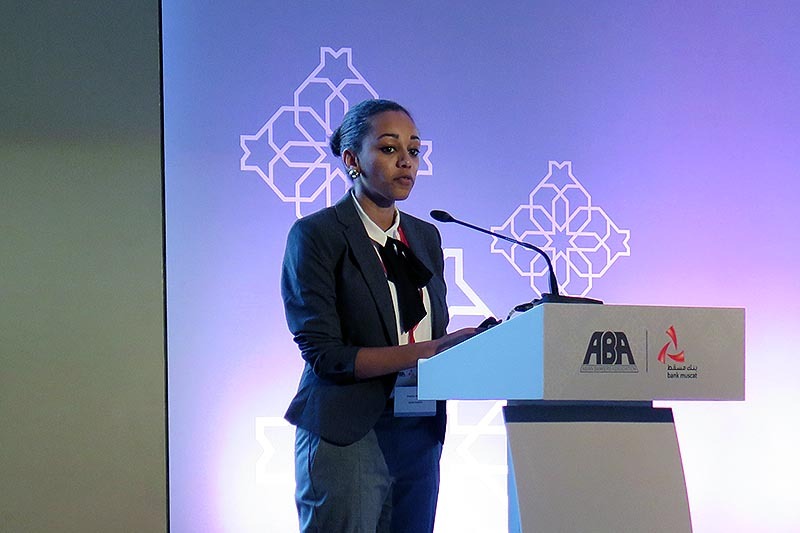 The ABA suggested that setting up specially focused investment fund nationally and regionally will not only facilitate the mechanism that is needed for the banking and financial sector ready to graduate but also to cover a wider area of the financial inclusion space for the people at the bottom of the pyramid. 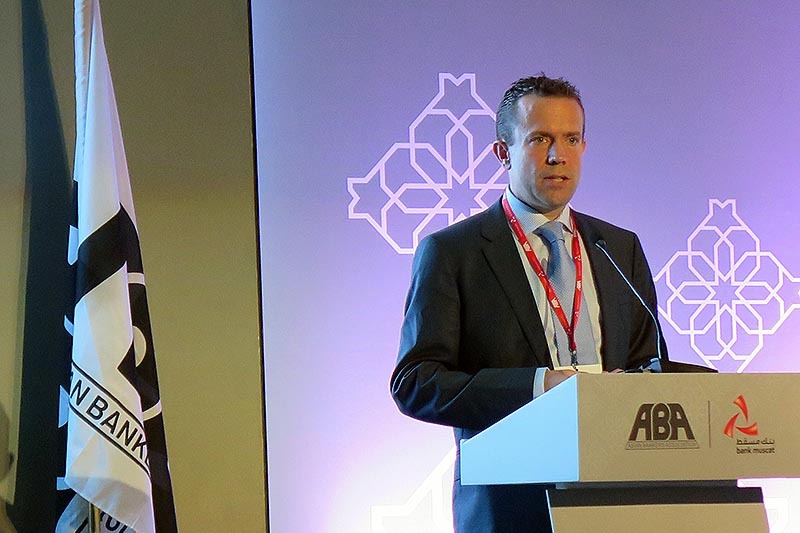 The Association called on its member banks to take a collaborative lead role in setting up the much-needed institutions nationally and regionally to empower national funds.